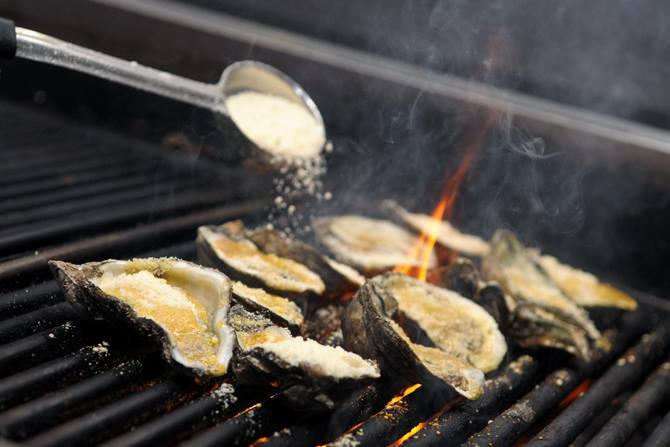 Among shrimp, crab, crawfish and catfish, another popular seafood delicacy for Louisianians are OYSTERS! How many ways can you prepare an oyster, you say? Well the main ways to serve oyster is by the half shell either raw, baked, broiled, charbroiled, chargrilled, Rockefeller, Bienville and Remoulade (basically just a baked oyster with Remoulade sauce). Oysters are also served unshucked, but those usually come with a knife and a warning not to hurt yourself when prying open the shell. Now that I have made you hungry for oysters, below is a list of the many places in Baton Rouge where your oyster appetite can be satisfied. 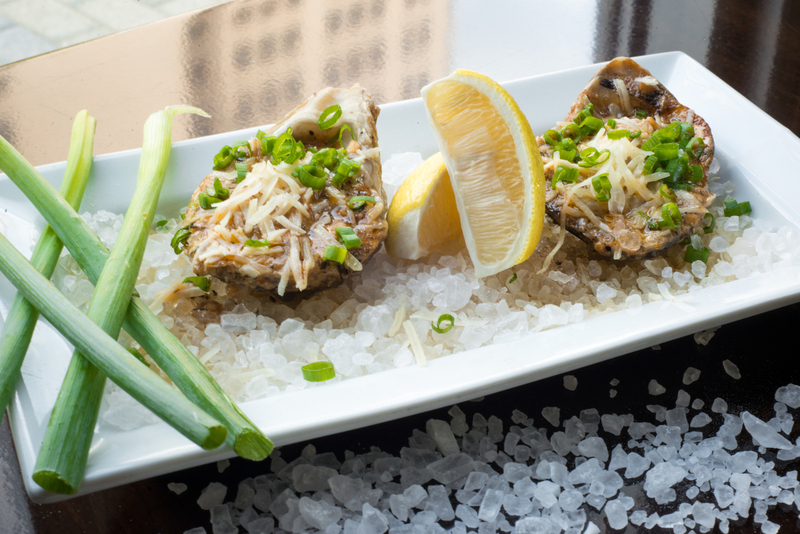 Mike Anderson&apos;s Seafood - serving oysters raw, fried, Bienville or Rockefeller. 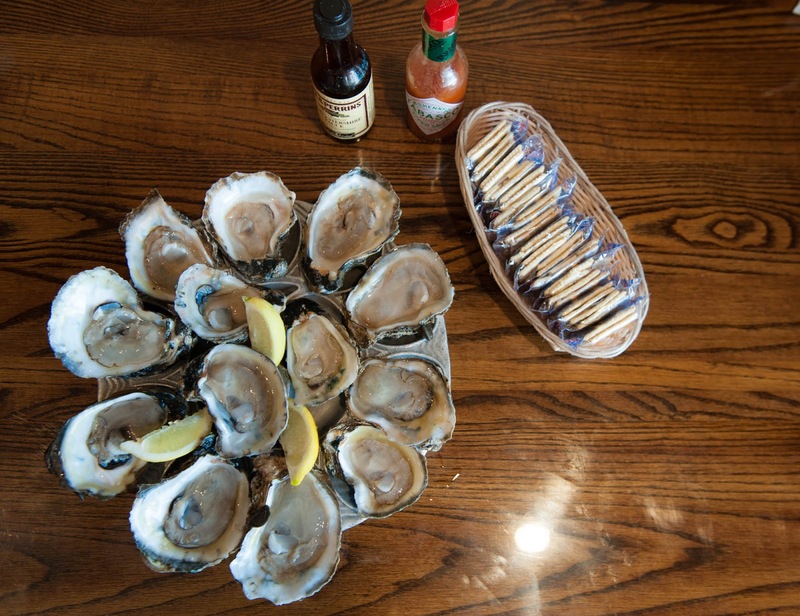 Jolie Pearl Oyster Bar - serving oysters from the West Coast, Gulf Coast and East Coast prepared raw, fried, baked, Bienville or in a Po&apos; Boy. 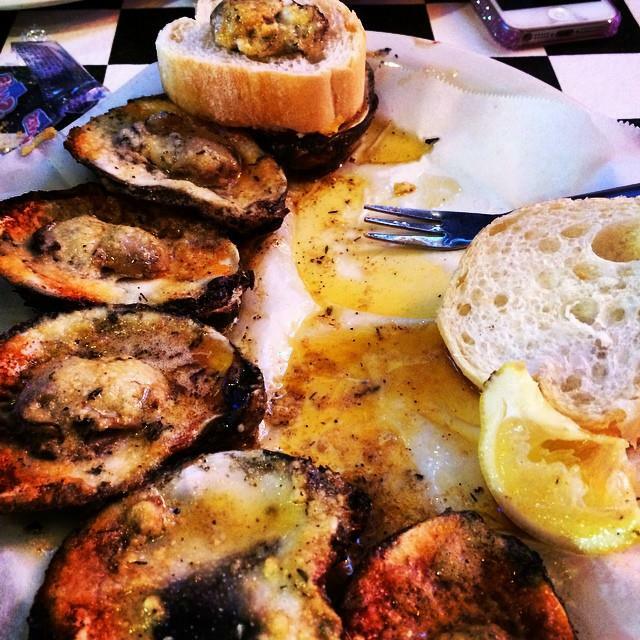 Acme Oyster House - serving oysters in Oyster Rockefeller Soup, Oyster Remoulade, Oyster Po&apos; Boy or prepared raw, fried, as well as fried in a salad with a specialty dressing. Mason&apos;s Grill - serving oysters raw, broiled, fried or in a Po&apos; Boy. 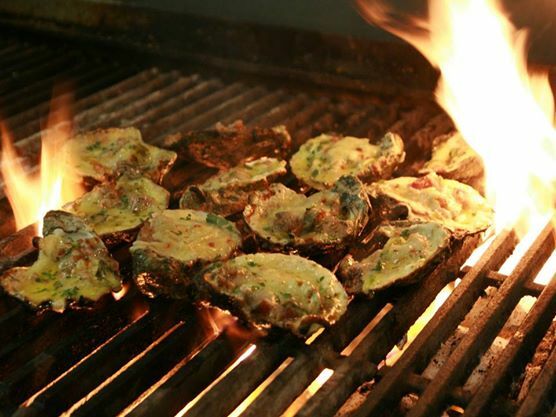 Parrain&apos;s Seafood Restaurant - serving oysters raw, fried, chargrilled, baked and Bienville. DON&apos;S Seafood - serving oysters raw, charbroiled or as DON&apos;S Original Jacked Up Oysters. Poor Boy Lloyds - serving oysters fried, in a sandwich or in a Po&apos; Boy. Mansur&apos;s on the Boulevard - serving oysters raw and charbroiled. Drusilla Seafood Restaurant - serving oysters raw and charbroiled. 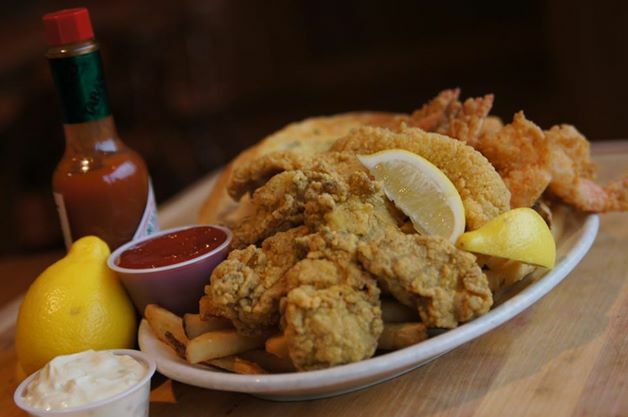 Tony&apos;s Seafood - serving oysters fried during lunch or full shell oysters available for purchase. 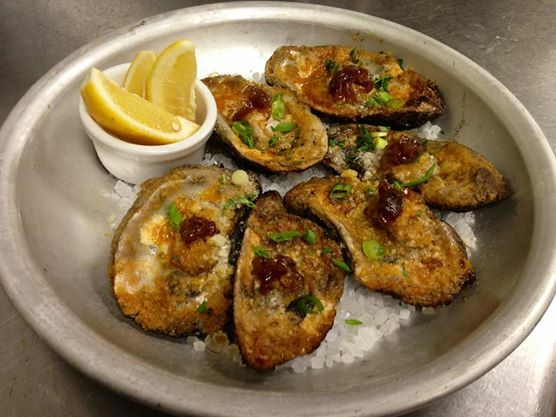 Louisiana Lagniappe - serving oysters baked and fried. 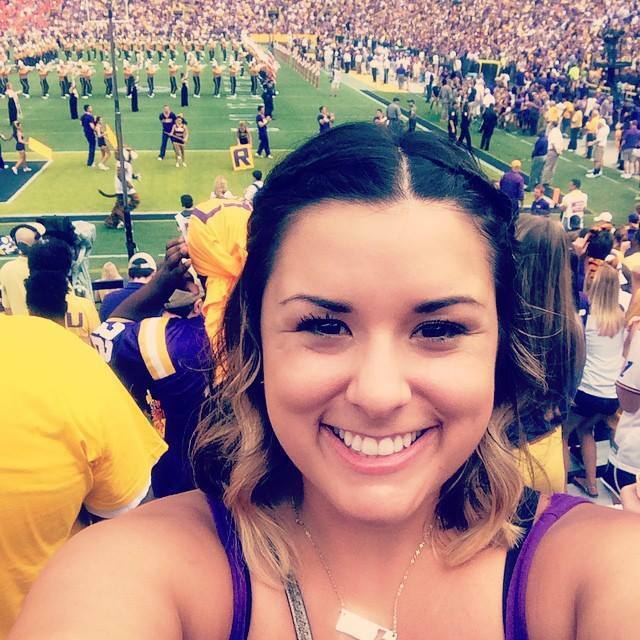 Sammy&apos;s Grill - serving oysters raw, fried or in a Po&apos; Boy. 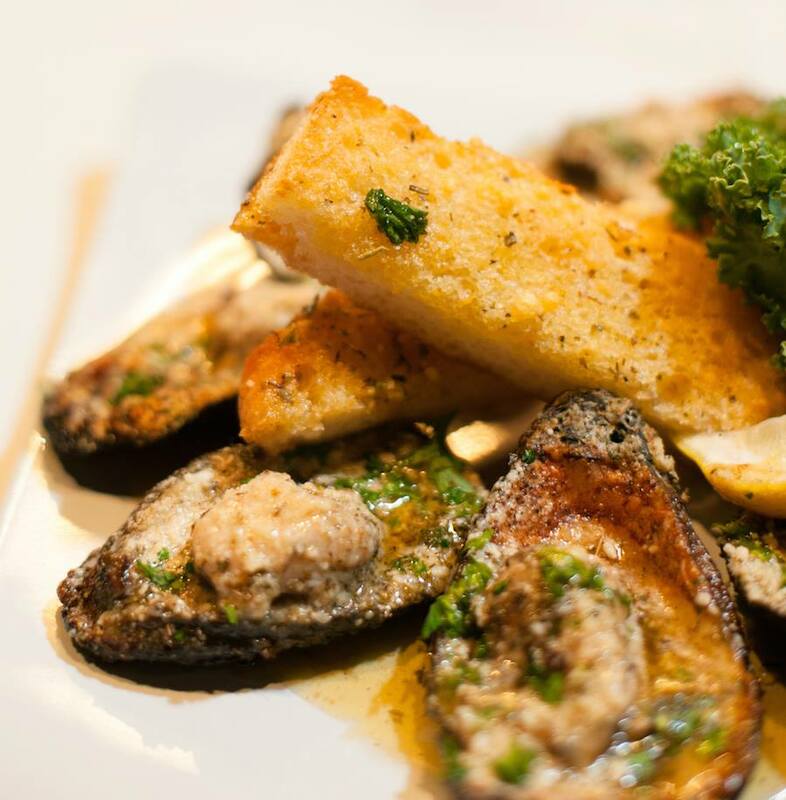 Galatorie&apos;s Bistro - serving oysters prepared Rockefeller, Remoulade or as Oysters en Brochette. Capital City Grill - serving oysters fried or in a Po&apos; Boy. Stroube&apos;s Seafood and Steak - serving oysters chargrilled. How ever you like your oysters, there is a place somewhere in Baton Rouge serving them up right this moment! 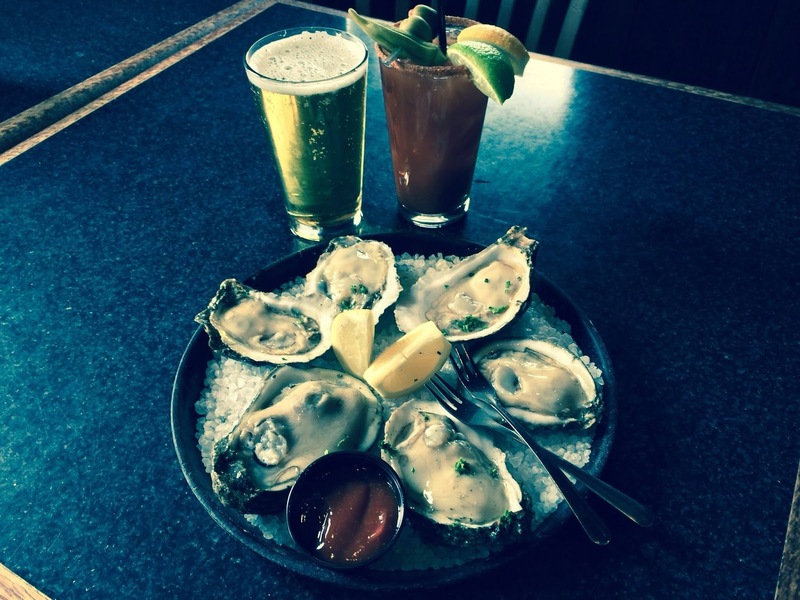 If you know of any other places to get oysters, tell us in the comments below!